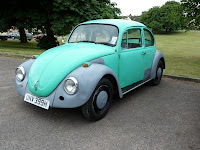 We can now be found on Twitter, Facebook, Foursquare and LinkedIn – the user name for all is York Classic VWs…Links to facebook and Twitter below. Everybody is welcome. 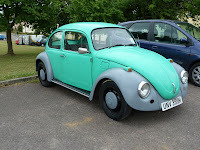 Having been a lover of all things VW since a very young age I have decided to spend some more of my time devoted to writing about what I know and learning more about the things I don’t know. 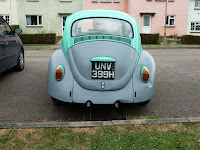 My website is in progress and there are some really interesting VW related things to come via the website. 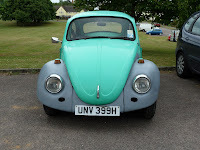 If you are a Volks lover then you are going to love the site when it’s done. There will be to follow some basic knowledge regarding where Volkswagen came from and why, and then some helpful hints on what to look for when buying your first VW – we all have to start somewhere. 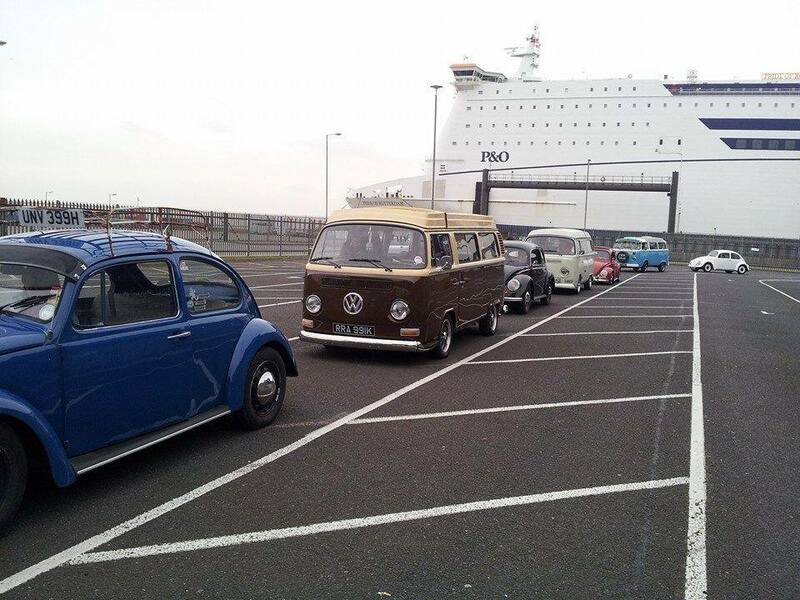 From buying your first VW you may then want some tips on maintenance and restoration. Where necessary I will be enrolling the help of some real time served experts. I hope you find this blog of use and interest. If you subscribe you will be kept up to date with progress on the website too.